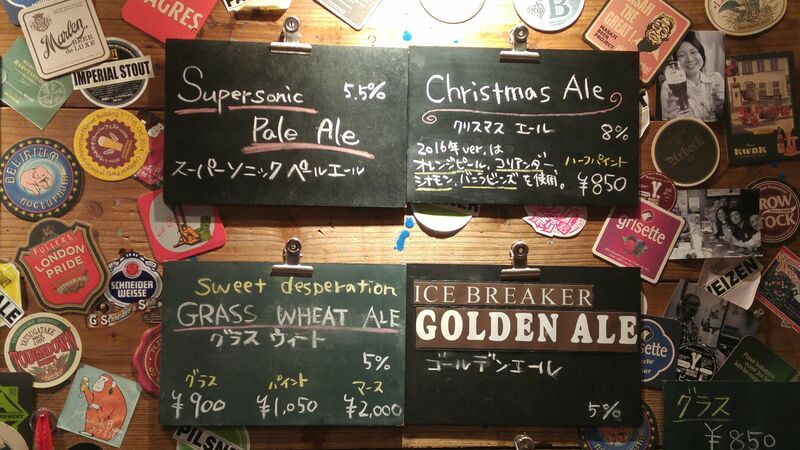 As its name indicates, Aoi Brewing in Shizuoka City came up with their last limited craft beer of the year: Supersonic Pale Ale! Aroma: dry, discreet and fruity. Bread, biscuits. Taste: deep, dry, fruity attack. Lingers long enough for true tasting before departing on more acid notes of bread and citruses. Overall: very easy to drink pale ale! Could easily become a habit. Will please both genders of any age all year round. A gentle craft beer for all seasons! 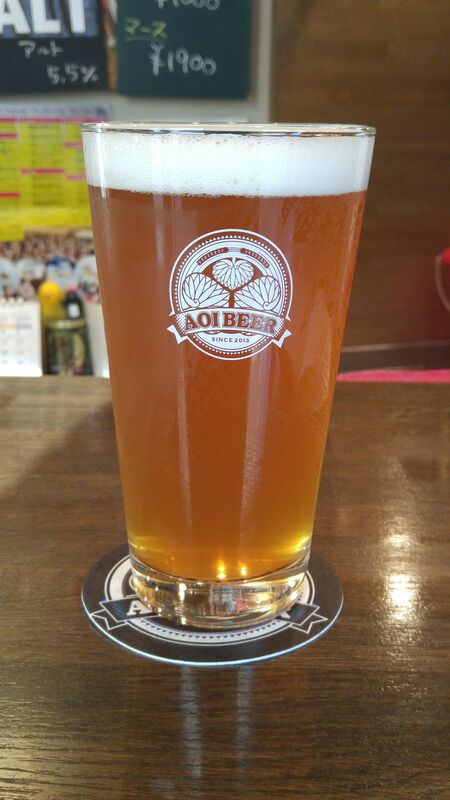 Aoi Brewing in Shizuoka City has come up a limited British style single mat, single hop craft beer: Challenger Pale Ale! 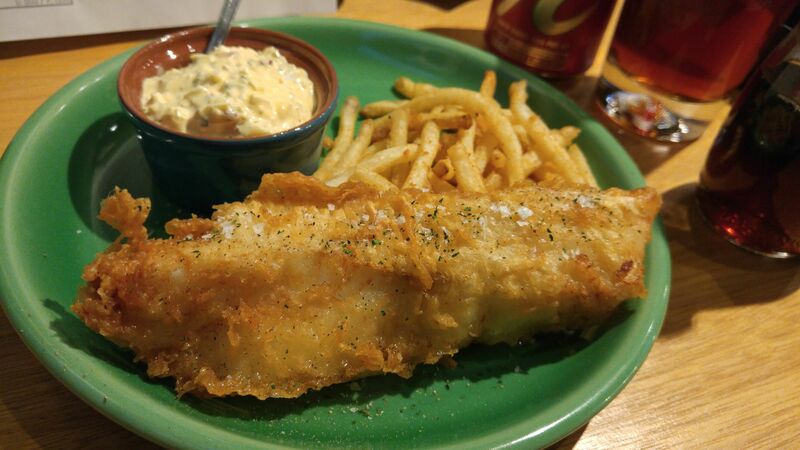 Bubbles: longish head, fine bubbles, creamy, white. Aroma: dry and fruity. Honey, persimmon, biscuits. Taste: dry attack followed by welcome acidity/bitterness. Biscuits, citruses. Lingers long enough on palate for true tasting before departing on drier/more bitter notes of citruses and lemon. Takes on an even drier turn with food with acid oranges perking up. Overall: dry and fruity craft beer that should please both genders of any age! Elegant in spite of its marked bitterness. 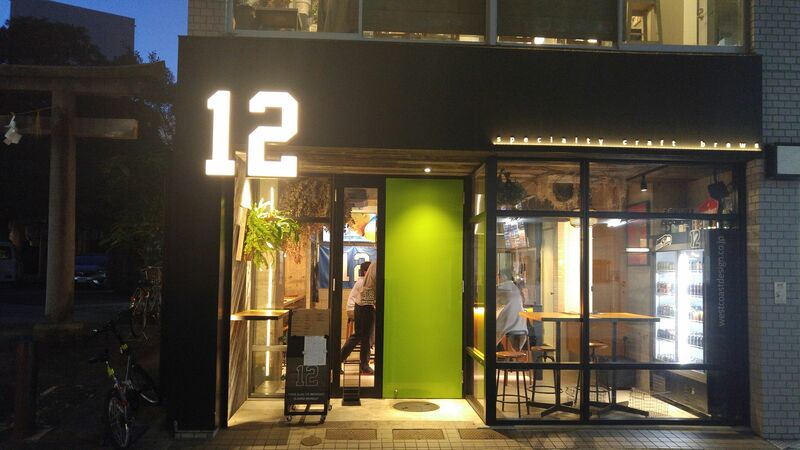 Recommended pairings: potato salad, grilled fish, pickled fish. 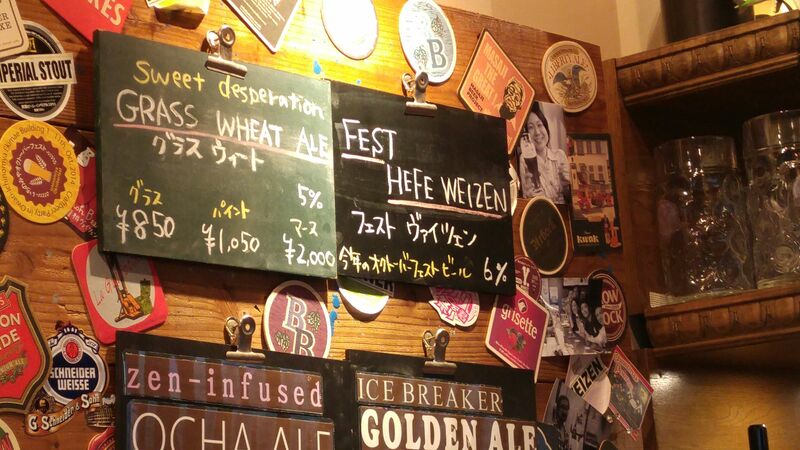 Aoi Brewing has come up with a new craft beer to celebrate the Autumn Beer Festivals: Fest Heffe Weizen! Aroma: dry, fruity and spicy. Citruses. 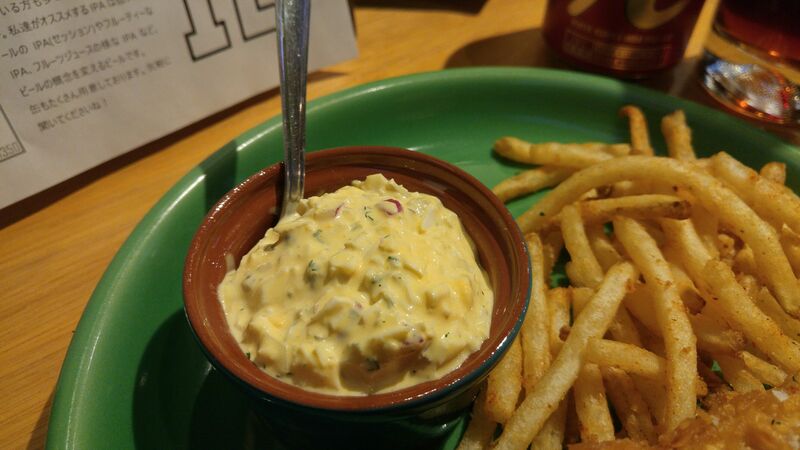 Taste: very dry and fruity attack. Spicy. Dry oranges. Lingers long enough on palate for true tasting before departing on dry notes of mandarines and lemon. Becomes softer on palate as temperature rises but still finishes on a very dry note. 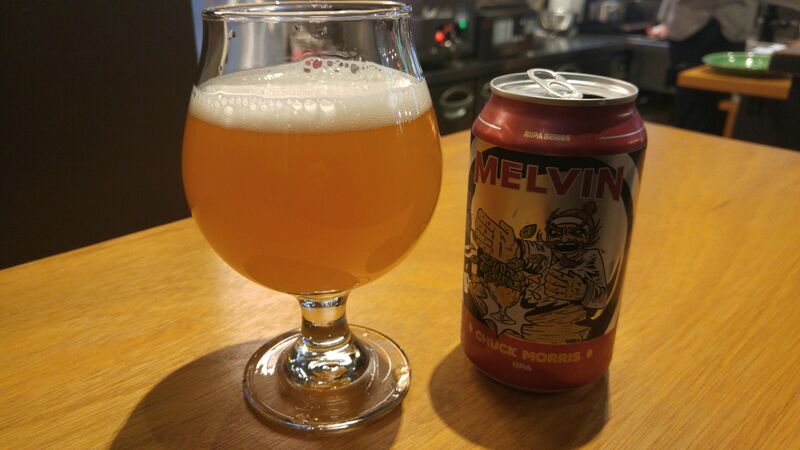 Overall: a very refreshing and elegant craft beer in spite of its marked dryness. Although produced in Autumn, will do well in all seasons. For craft beer lovers of any gender or age! 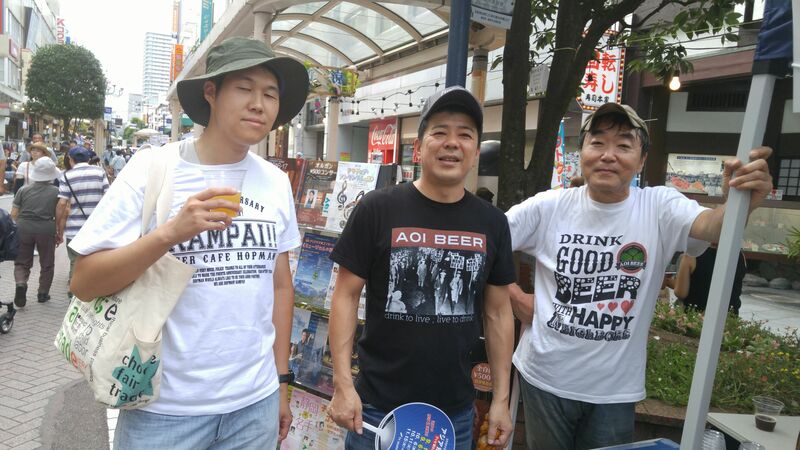 Aoi Brewing Owner Naoki Mando in center and Master Brewer Kooichi Taka on the right! 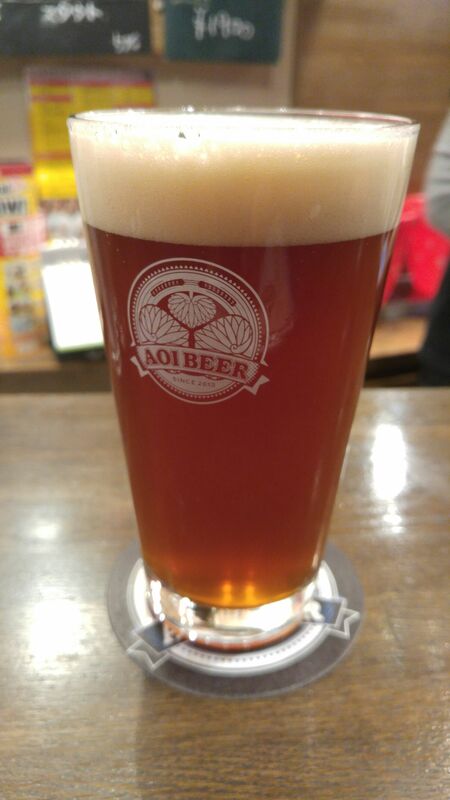 Yesterday I had the opportunity to taste the brand new limited craft beer, Geppaku Fuusei Ale, 2016 version, by Aoi Brewing In Shizuoka City! 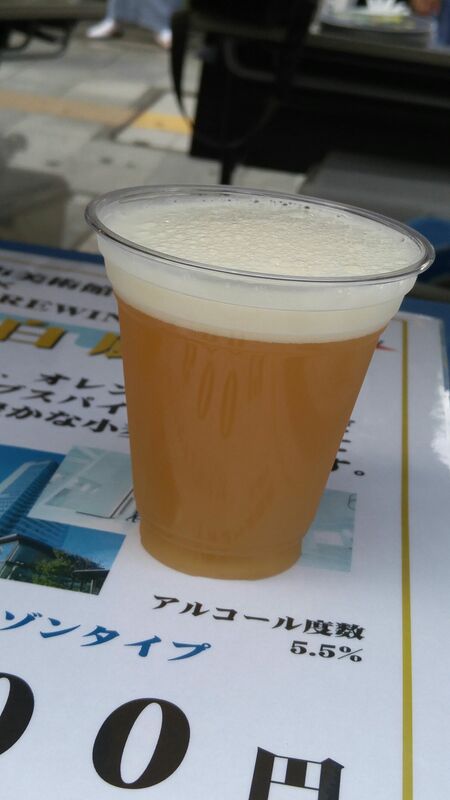 It is a French Saison ale type craft beer! Taste: very dry, spicy and fruity attack backed up with some pleasant acidity. Lingers long enough for true tasting before departing on notes of dry lemon and dry spices, especially cloves. 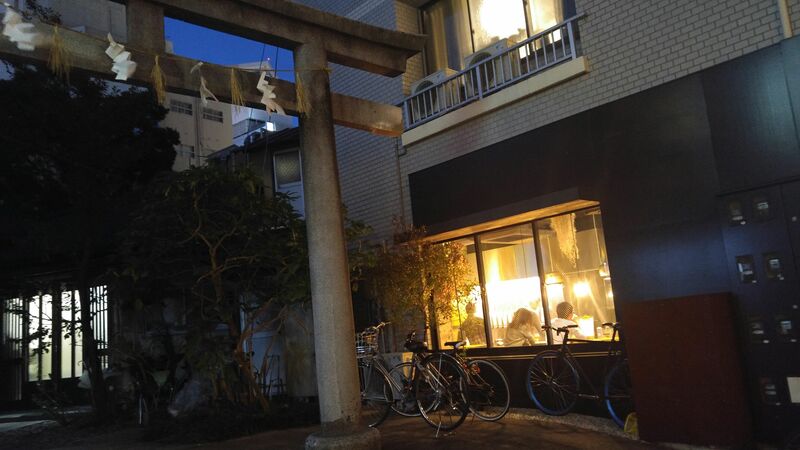 Dry nuts will appear on the late. Overall: great summer ale craft beer! Very complex, fruity and spicy with a marked dryness. 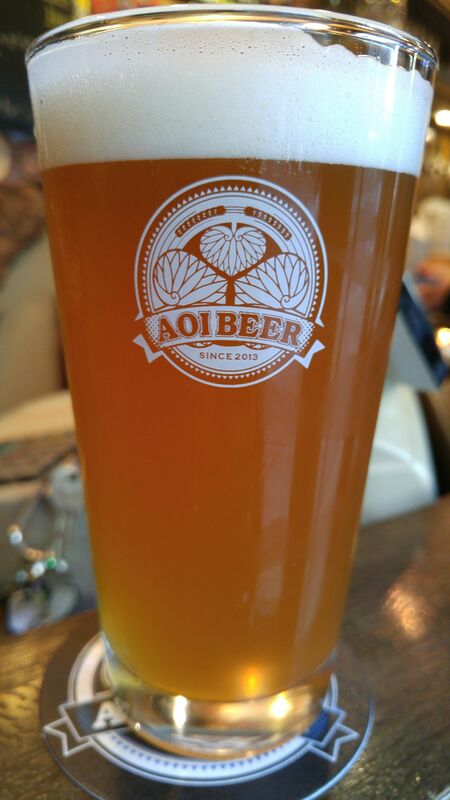 Its sharpness makes it a very welcome beer in hot summer! Will please both genders at any time of the day! Suggested pairings: nuts, cold meats, pickles. 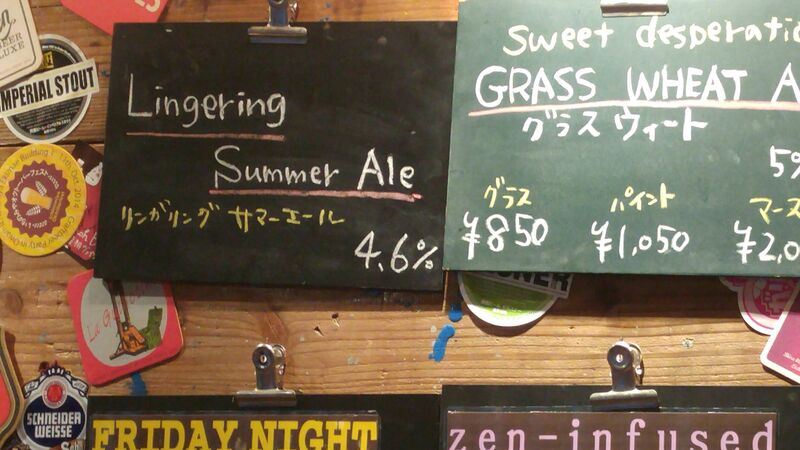 Aoi Brewing has come up with another craft beer: Lingering Summer Ale! 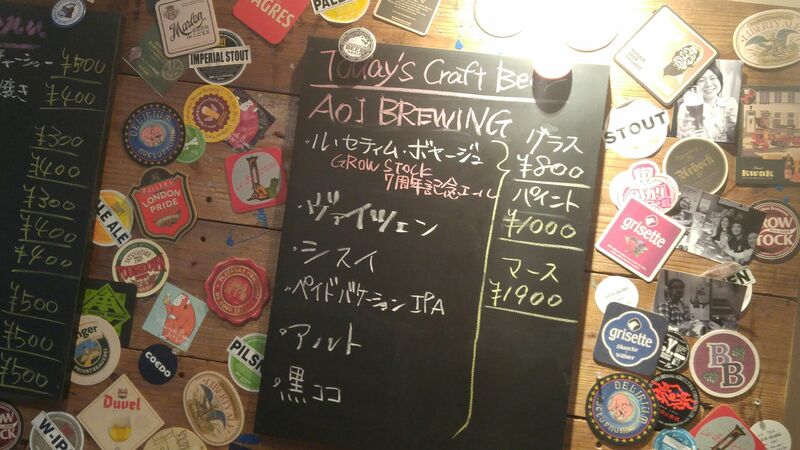 But I can assure you it will not linger long at AOI BEER STAND! 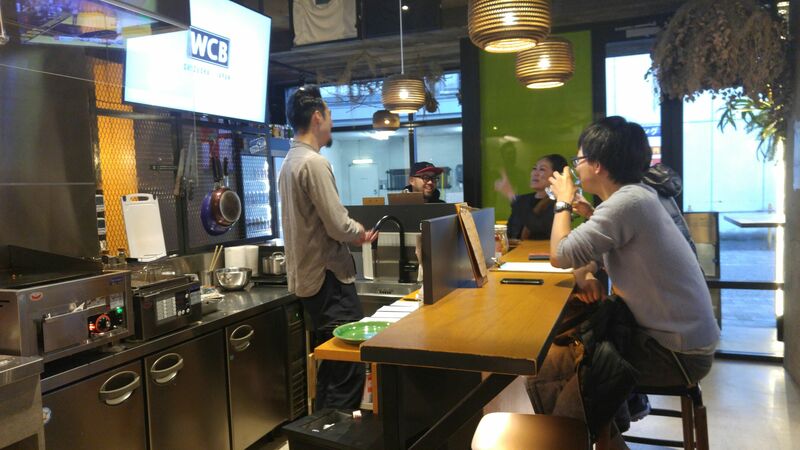 Incidentally this tasting was conducted with the help of two good friends of mine, namely Atsuko Kurata and Chiaki Hirano! Taste: dry and fruity attack but soft and light on the palate. Citruses, bread, dry honey, unripe persimmon. Lingers long enough for true tasting before departing with dry oranges. 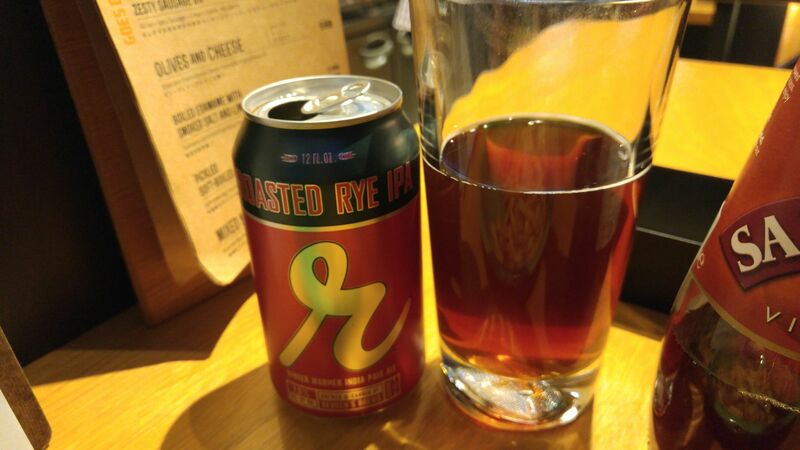 Overall: very easy to drink craft beer in spite of its high dryness,acidity. A real summer craft beer! Suggested pairings: sausages, cold meats. 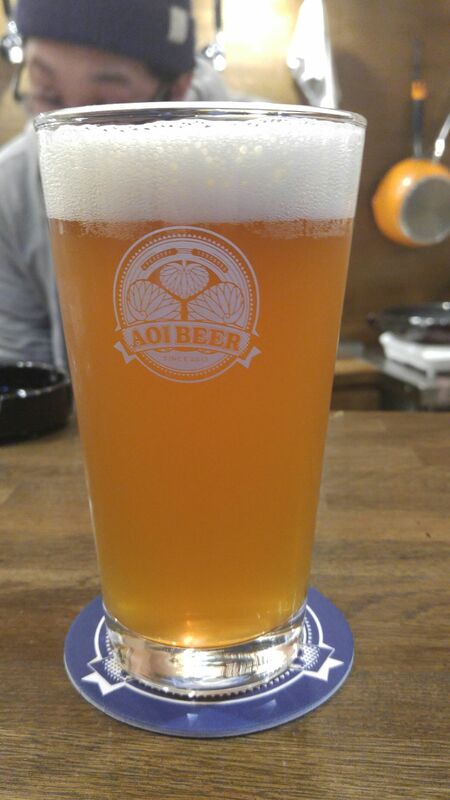 Koudai Fukuyama/福山康大さん, at Aoi Brewing in Shizuoka City, has come up with his 2016 version of “Shisui”! 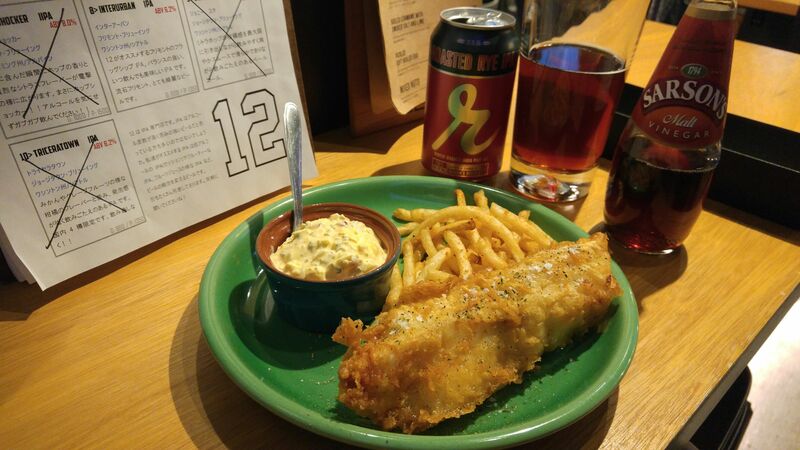 It is presently served at AOI BEER STAND, Beer Junkies Motel and BEER GARAGE, so you had better hurry as this is a limited brew! 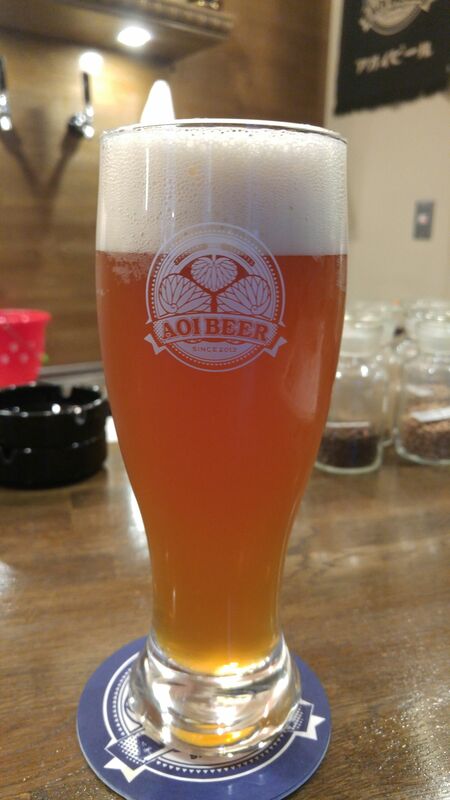 Barley, Wheat, Maris Otter malt (England), Pilsner malt (Germany), Munich nalt (Germany), Wheat malt (Germany), Magnum hop (Germany), Simcom hop (USA), Cascade hop (USA), Centinear hop (USA), American Ale yeast/Wyeast 1056 (USA), 水飴/Mizuame/sugared water. Aroma: dry and assertive. Citruses. Lingers long enough for true tasting before departing with dry oranges with pleasant acidity. 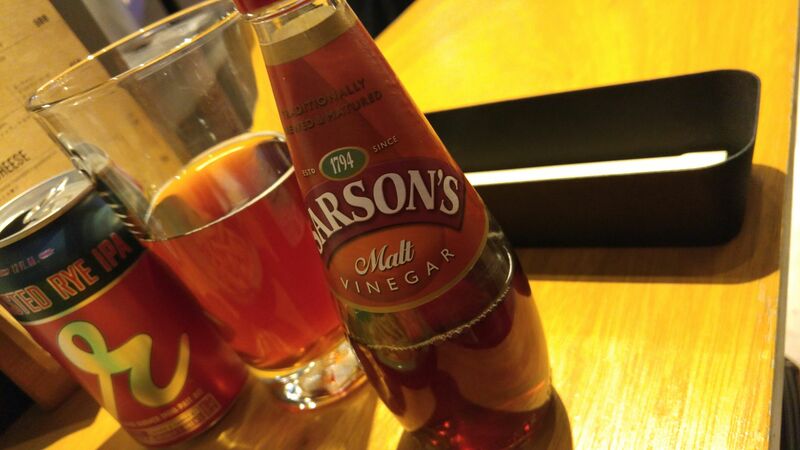 Overall: A craft beer without an overwhelming aroma, light enough and an easy taste! 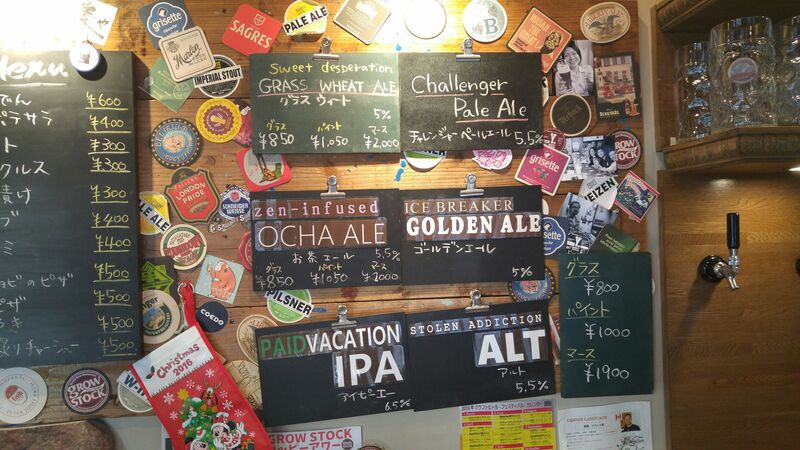 A craft beer for all seasons! Even better than last year’s first version! Suggested pairings: salads, cold meats.